File this one under "need now." 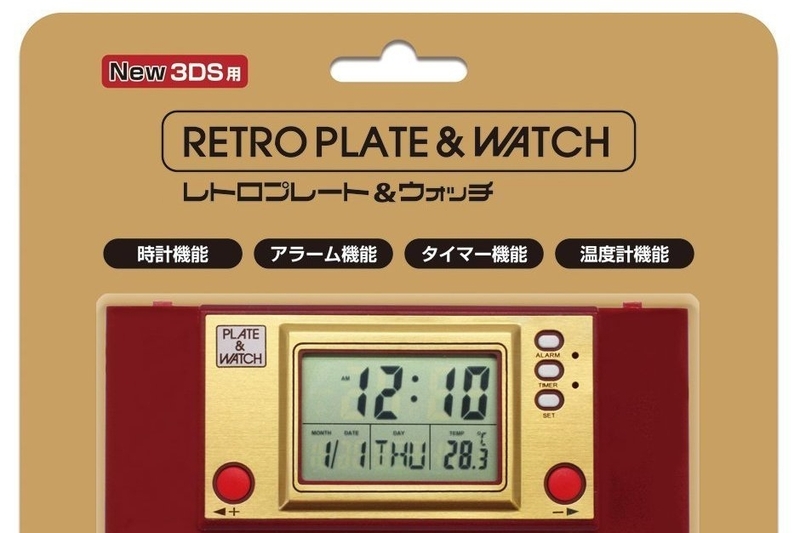 Ever wanted a brand new iteration of the classic Game & Watch but can't get it this day and age? No worries! 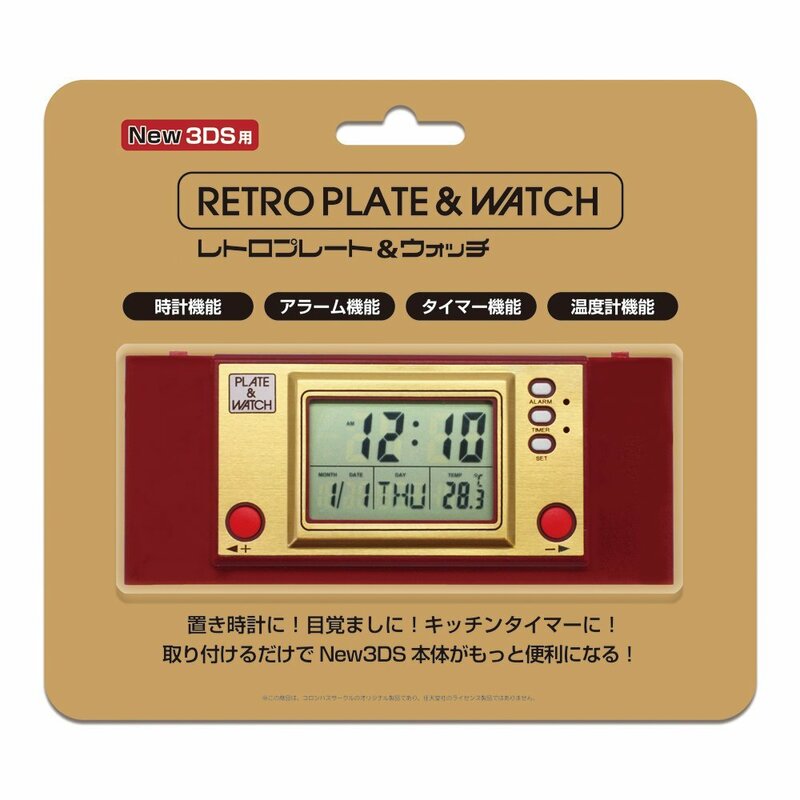 Amazon Japan will begin selling the Retro Plate & Watch plate for the New 3DS, which supports the awesome-looking plates we've seen going around the net. It'll be sold at the end of September for around $24, and will only come with the top cover plate. You need a coin battery for it to work, but it's so awesome-looking you almost have to grab one if you're a classic Nintendo fan. Just look at it! Perhaps this is a sign that we could see a new iteration of the classic system in the future?